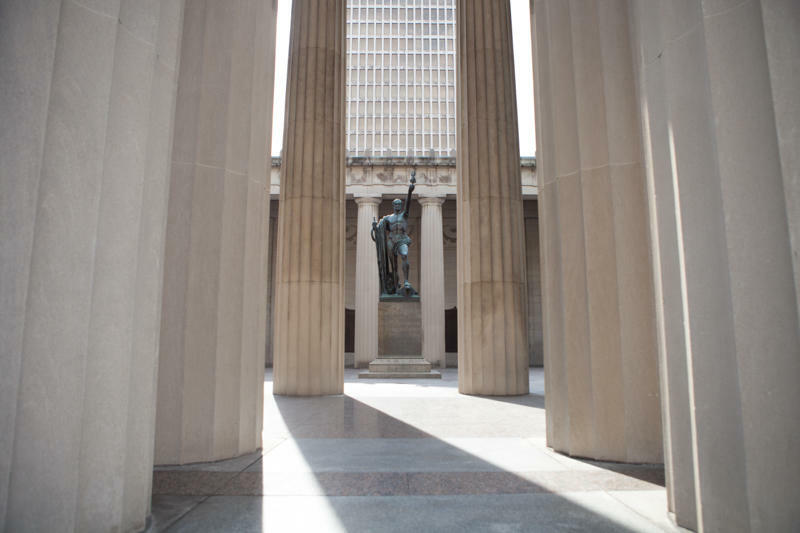 Historians are leading a movement to add more names to the bronze plaques at Nashville's War Memorial Auditorium, as part of the centennial commemoration of World War I. 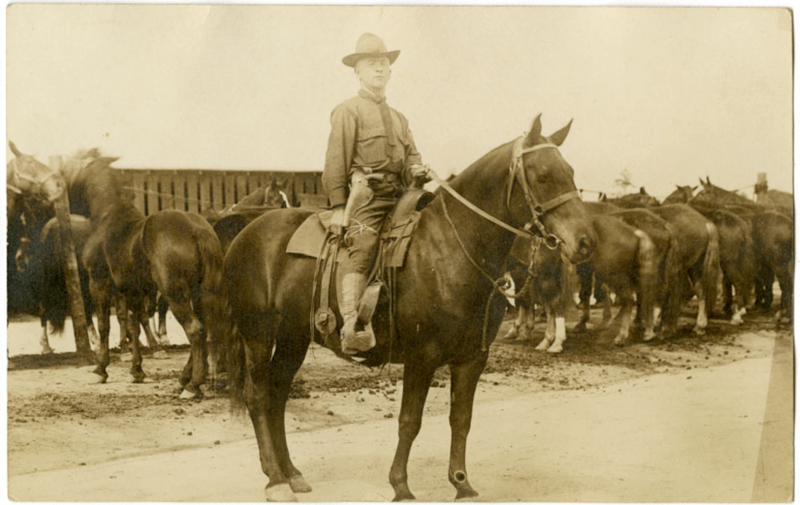 The Tennessee State Library & Archives is attempting to preserve as many artifacts from World War I as possible, a century after it was fought. Historians are traveling around the state to photograph papers, uniforms, even firearms that have never been documented. The state just wrapped up a similar project with items from the Civil War. That project got a big response, helping the state archives digitize about 4,000 Civil War artifacts.